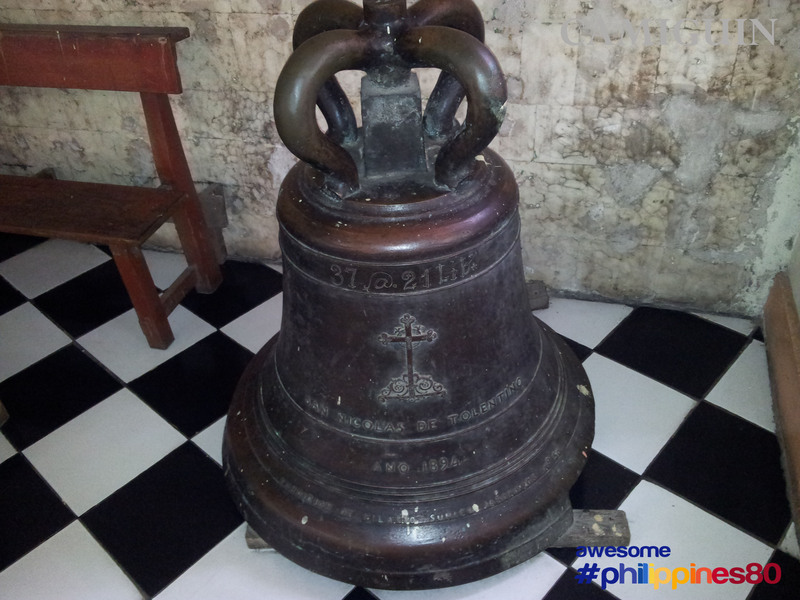 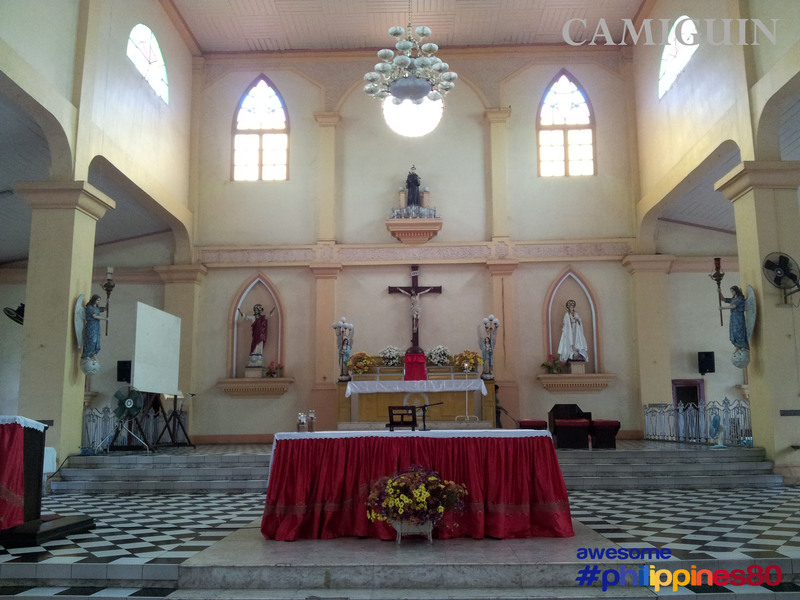 This is San Nicholas De Tolentino Church in Mambajao, Camiguin Province. 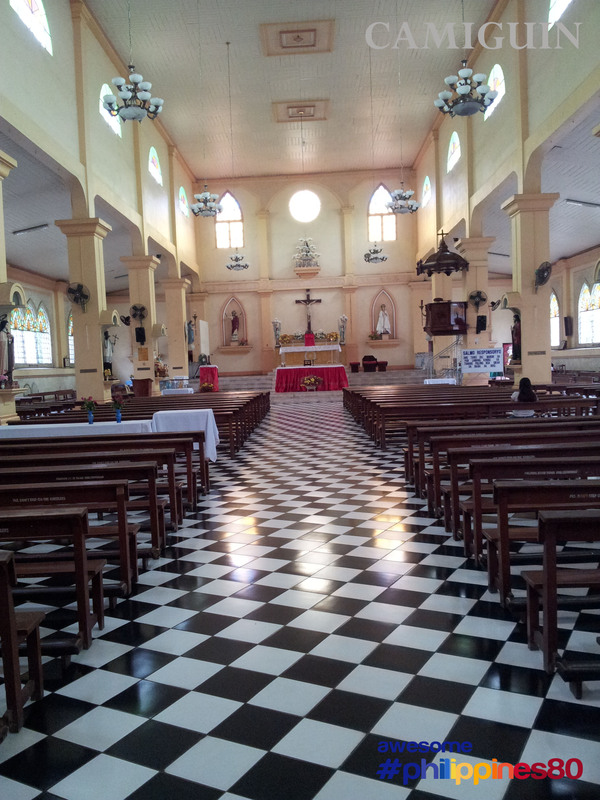 It is said that the church was originally built in the late 1800 and has been renovated recently. 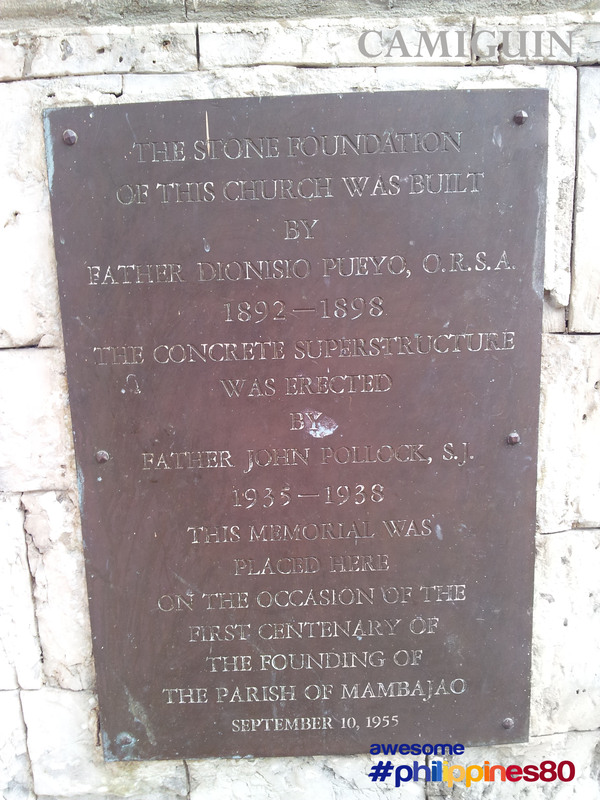 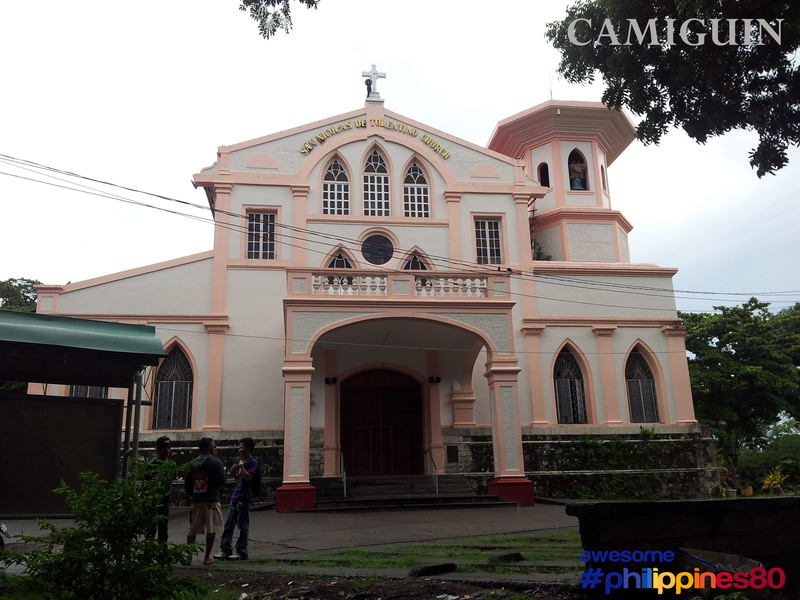 The entire faithful of the province of camiguin is under the Diocese of Cagayan De Oro.